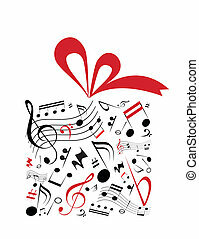 Gift box and music. 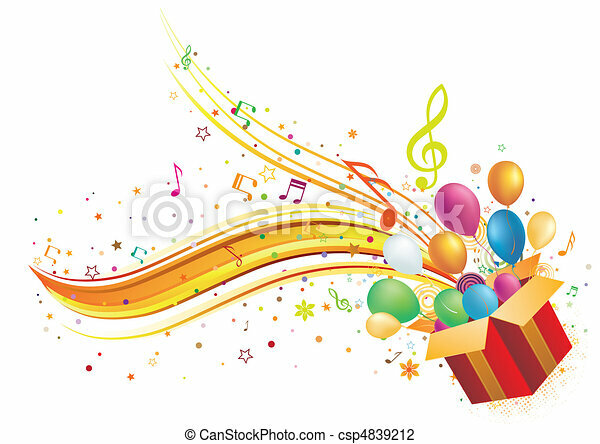 Gift box with music elements. Wedding, engagement icons. Ring with diamond, gift box and music signs. Dress, shoes and champagne glass symbols. Flat circle buttons with icons. Wedding, engagement icons. Ring with diamond, gift box and music signs. Dress, shoes and champagne glass symbols. Flat colored graphic icons. Icons with direction arrows. Wedding, engagement icons. Ring with diamond, gift box and music signs. Dress, shoes and champagne glass symbols. Square buttons. Wedding, engagement icons. 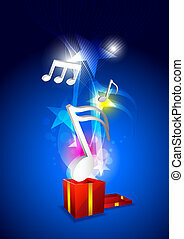 Ring with diamond, gift box and music signs. Dress, shoes and champagne glass symbols. Flat icons in speech bubble pointers. Wedding, engagement icons. Ring with diamond, gift box and music signs. Dress, shoes and champagne glass symbols. Flat square buttons with rounded corners.